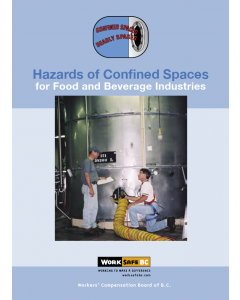 This manual, developed for employers, supervisors, and workers, describes different types of breathing hazards and respirators. 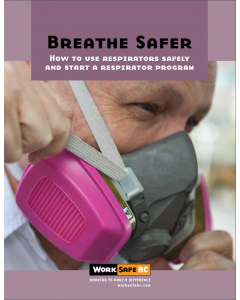 It also explains how to choose, fit, and care for a respirator. 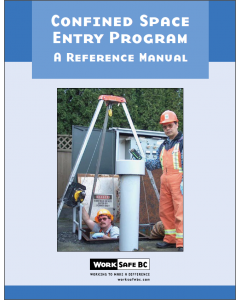 In addition, the manual covers the essential elements of respirator programs. 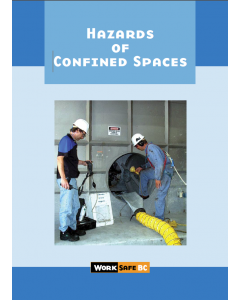 This book describes measures used to control hazards in confined spaces. 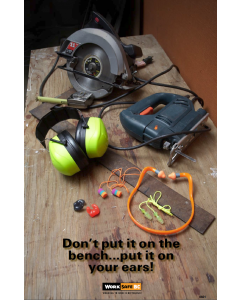 Don't put it on the bench...put it on your ears! 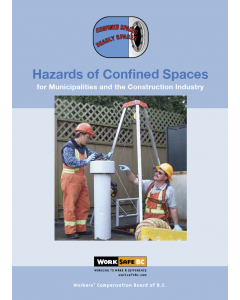 Fatal accidents in confined spaces often happen because workers are not aware that they are entering a confined space that contains a life-threatening atmosphere or other hazards. 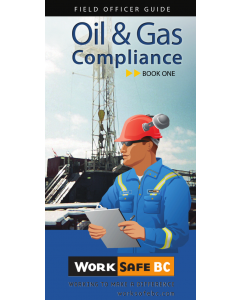 Oil and Gas Compliance Field Officer Guide, Book 1 and Book 2. 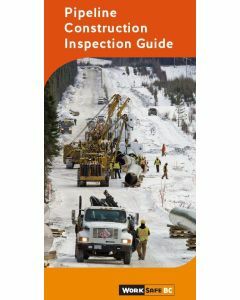 This infoflip describes key items to consider when inspecting pipeline construction operations. 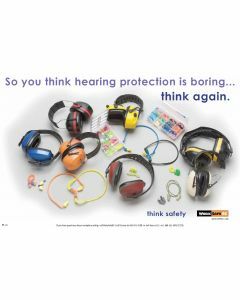 This is a 11 X 17 inch, full colour Hearing Loss Prevention poster. 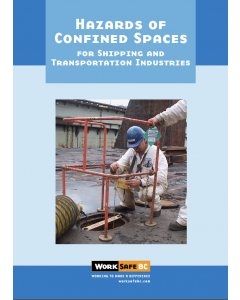 © 2018 WorkSafeBC Store. All Rights Reserved.